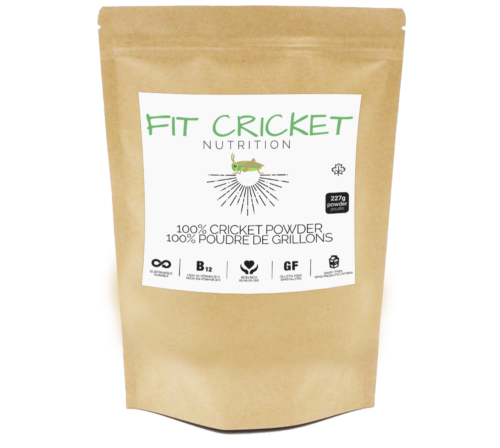 Are you ready to buy cricket protein powder or cricket protein bars? 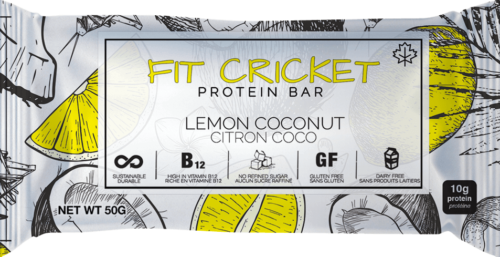 Our shop is always open and we aim to serve you! 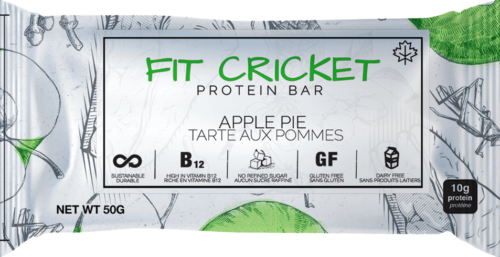 Currently serving three different kinds of protein bars, six and 12 packs of protein bars, and our 100% cricket protein powder. 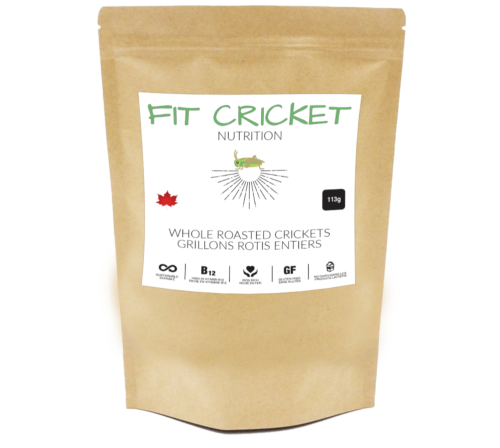 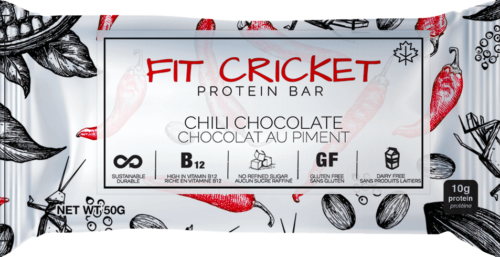 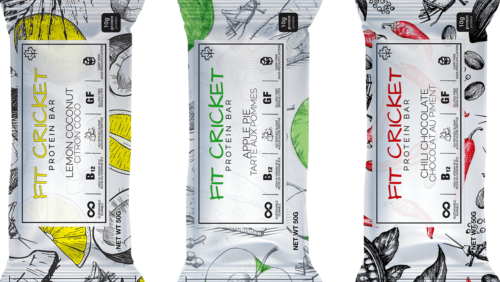 Want to learn more about the benefits of cricket protein?